i cant say how awesome this is from personal experience, but, can from recommendations i am getting from friends. the fact that they reference the casio sk-1 as an inspiration is priceless, i owned one myself back in the day and used and abused it to no end. my parents loved me. 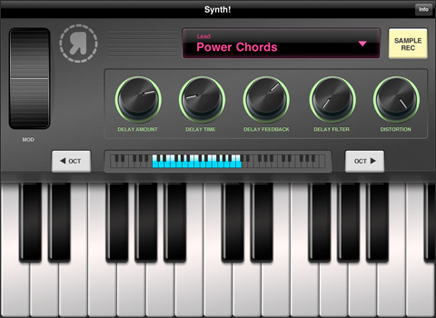 the synth also has a whopping 40 other instruments, multiple octave keyboard support, effects (LFO!) and of course a sampler to annoy your friends and neighbors.